When you think about tulips you often think of a single vase on the kitchen table. That almost inevitable bunch almost makes you forget that the tulip is so much more than an established flower that offers few surprises. 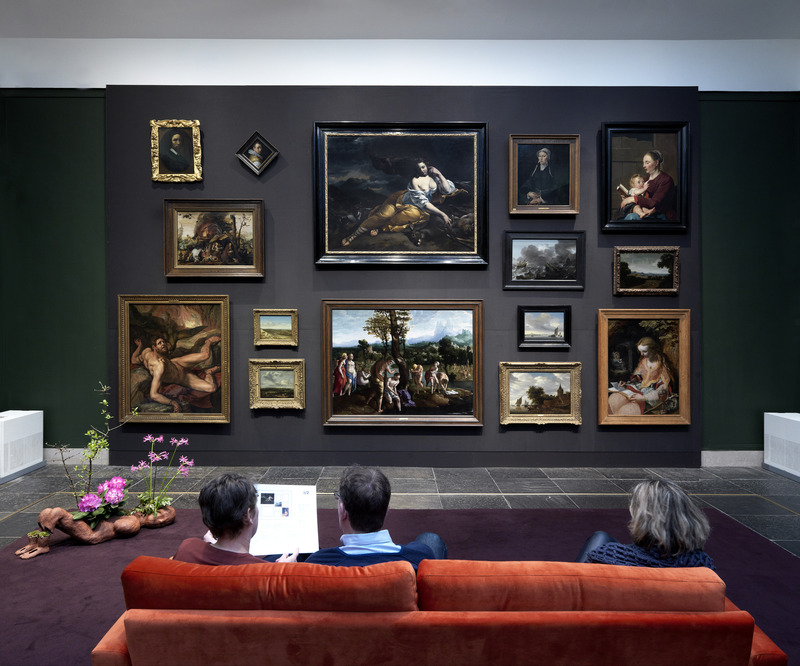 Between 30 March and 22 April the floral decorations will be taken care of by volunteers of the Association of Friends of the Frans Hals Museum, supervised by Vibeke Struben. 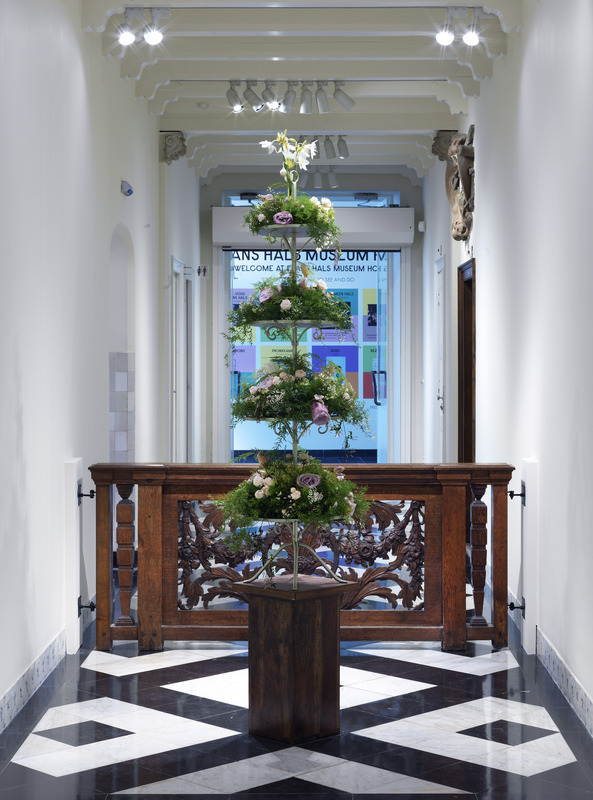 Between 24 April and 13 May this task will be fulfilled by floral artist Paul Wijkmeijer and his team. Under the guidance of artist and art teacher Hans van Benthem, students of the ceramics department of the Gerrit Rietveld Academie designed new vases inspired on the theme ’wedding’. They are: Chandra Conforti, Camille Cornillon, Birce Dar, Jesper Dobbeling, Sisse Holst Pederson, Susan Melo Soto, Alexis Stephenson, Columba Williams.